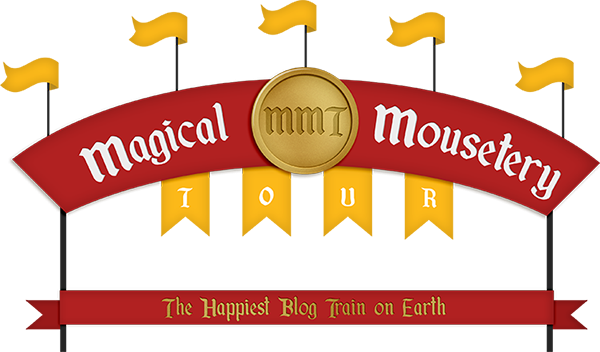 Mark your calendars, the next Magical Mousetery Tour departs very soon! Fancy a little peek at the colors? The submissions that have came in so far are amazing! We can’t wait to start counting down to this one! I hope you are looking forward to it as much as we are!